When building or renovating, the choice of flooring is numerous and with current environmental issues choosing timber has never been more important. 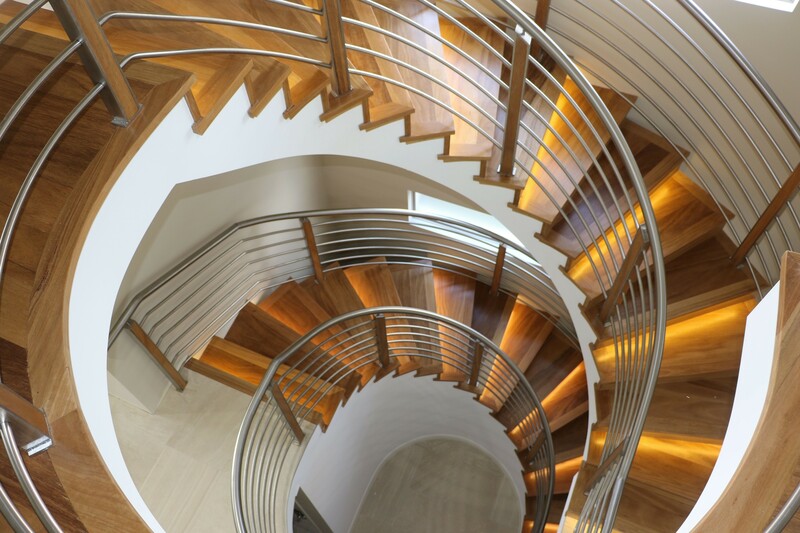 The Australasian Timber Flooring Association (ATFA) have all the reasons as to why you should consider the beauty of timber. 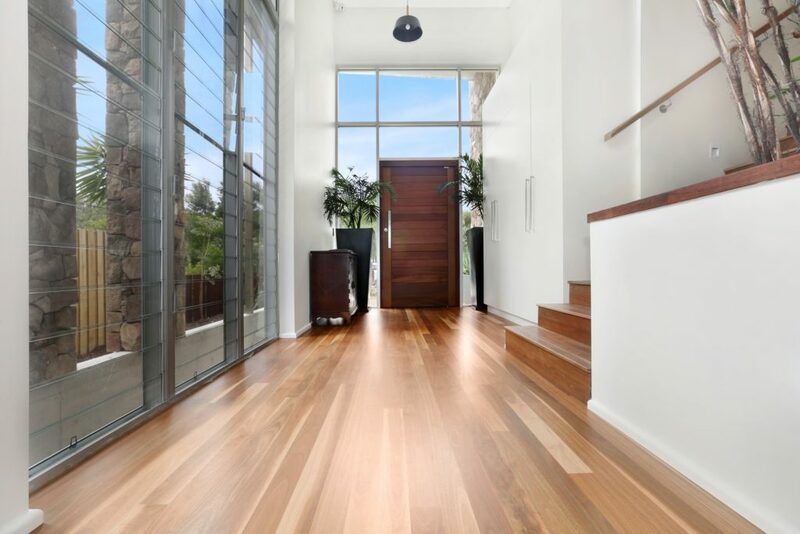 “By choosing timber floors, you are choosing a timeless and one of a kind look, because no timber floor is completely the same,” ATFA CEO, Randy Flierman said. Other types of floors lose their appeal as trends and fads come and go, but timber floors are a timeless addition to any room and won’t go out of fashion any time soon. “Timber is a great addition to any home because not only do timber floors create a level of sophistication, they also help reduce carbon dioxide, which subsequently decreases climate change,” Flierman said. Not only does timber flooring sequester carbon dioxide and boost air quality through its ability to moderate humidity levels, it has also been shown to improve your emotional and mental wellbeing. With an increased focus on mental and physical health, recent reports have found numerous health benefits of timber flooring, such as lowered stress levels and improved levels of people’s self-expression and emotional state. With Australia’s forest management being one of the best in the world, you can trust that by using timber floors sourced from local forests, your environmental impact will be marginal in contrast to other flooring choices. In an age where significant carbon footprints are rife, it is reassuring to know that a timber floor surface emits approximately five times less greenhouse gases than a ceramic floor. Not only do timber floors emit less greenhouse gases, but when they are maintained properly, it is regarded that a timber floor of standard thickness (19mm) has a service life of approximately 100 years. There are different types of grades of timber to consider when looking at the overall aesthetic of any area. 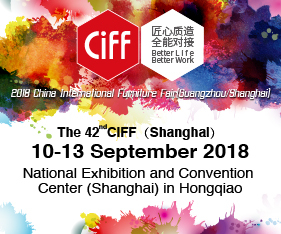 Timber choices are many and there are varying features, such as gum veins, past borer activity, knots, checking, gum pockets and grain feature, these all can influence the character of the floor and its end product, which is not only part of the beauty, but also the uniqueness of timber. 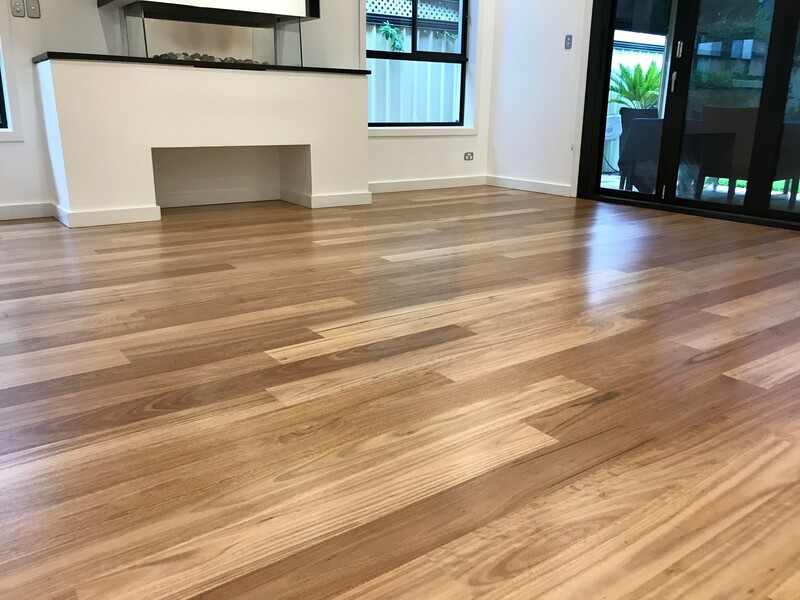 If you eventually choose to dispose of timber floors, the timber can be repurposed or if beyond salvage, you can rest assured knowing that they breakdown naturally, compared to carpet, vinyl and tiles which do not. Your choice of flooring will play a crucial role in the overall aesthetic of your space, the wider environment, and also the level effort required to maintain them, so if you want the best option in all three areas, you should choose timber.